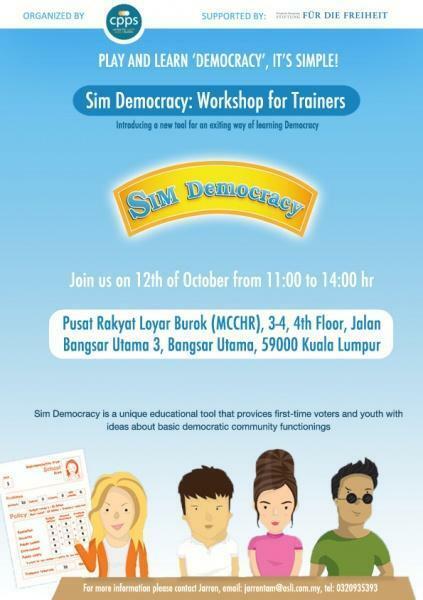 CPPS is pleased to be holding our 2nd SIM Democracy session and would like to invite you to participate in this exciting prospect to introduce a brand new game in Malaysia. Come and join us for our upcoming #UndiMsiaChats #51 – SIM Democracy board game session! We would like you to be one of the pioneering players of this game and take part in our training session. For quick registration, please send your details (name, email, HP number and institution) to Jarren Tam by sending an email at [email protected] /[email protected] or through phone by calling +6012 677 5737 (M) / +603 2093 2820 (O). Also, please visit our website to see the full article for more information SIM Democracy. Posted on 8 October 2013. You can follow any responses to this entry through the RSS 2.0. 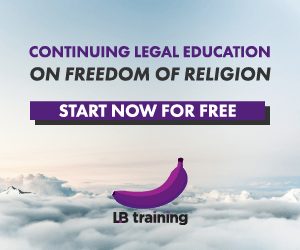 3 Responses to Is SIM Democracy better than POLITIKO?